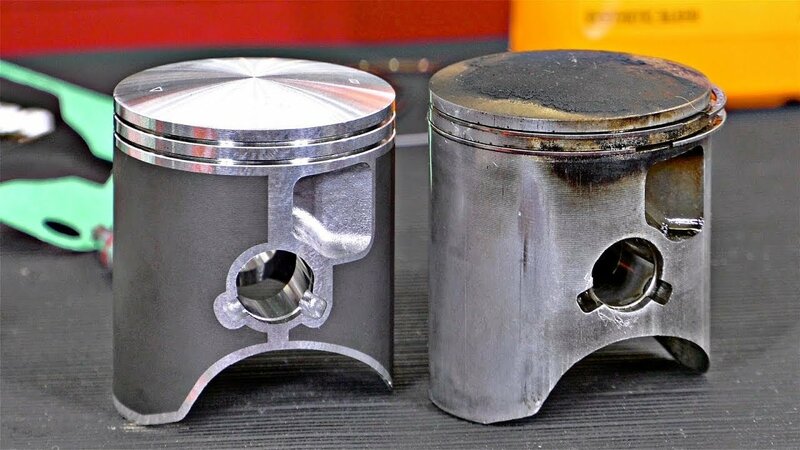 Here is detailed video about piston replacement on KTM 250SX 2013. Procedure is not complex, but includes some important notes. Video can be useful for all riders, who is going to maintenance the 2-stroke motorcycle themselves.